We’ve hope for yet a few more with a deadline of April 30, and we hope to have it released in time for the Summer Solstice. This, out in time for the holy days, I imagined as a fine gift book. 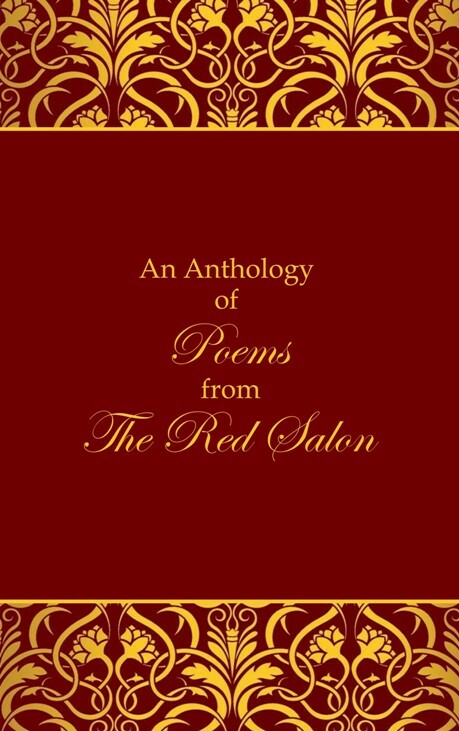 An Anthology of Poems from The Red Salon is the collective work of six poets who have been published via our private “Friends & Family” imprint, The Red Salon. We have (give or take a few) fifteen poems per contributor: a mix of previously published and new material, a potpourri of styles and subjects, an ultimately elegant collection with work by Juleigh Howard-Hobson, Jason O’Toole, Christina Finlayson Taylor, R. N. Taylor, Nicholas Tesluk, and Wolfgang Weiss. We eagerly await our author copies and hope that this collection will find its way to many bookshelves. 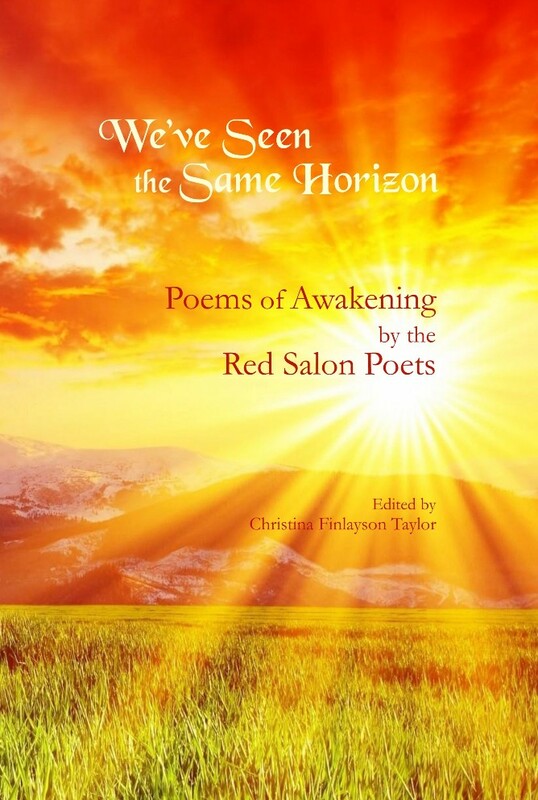 Copies can be obtained at Amazon, and please consider penning a review. O’Toole maintains a blog, SpearofStars.wordpress.com, where he features poetry from this collection as well as poems for forthcoming collections, and he’s been interviewed a few times as well. We are proud of the quality of words that we publish, and Spear of Stars is no exception! This is one of my favorite poetry books. Two months into publication, it’s doing great! Pick up a copy here and read her latest interview here! 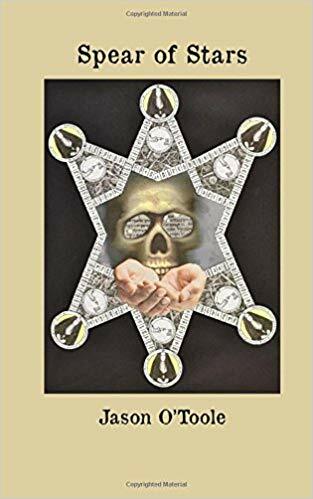 Jason O’Toole is has been realizing enthusiastic support of his new book, Spear of Stars, released early this month via our Red Salon imprint. He will be reading at Silver Unicorn Books in Acton, MA. Film maker Drew Stone is hosting an event in NYC at which O’Toole will read and perform musically. Beyond this, he’s working on more poetry, fiction, and non-fiction art material. We wish him the best on it! 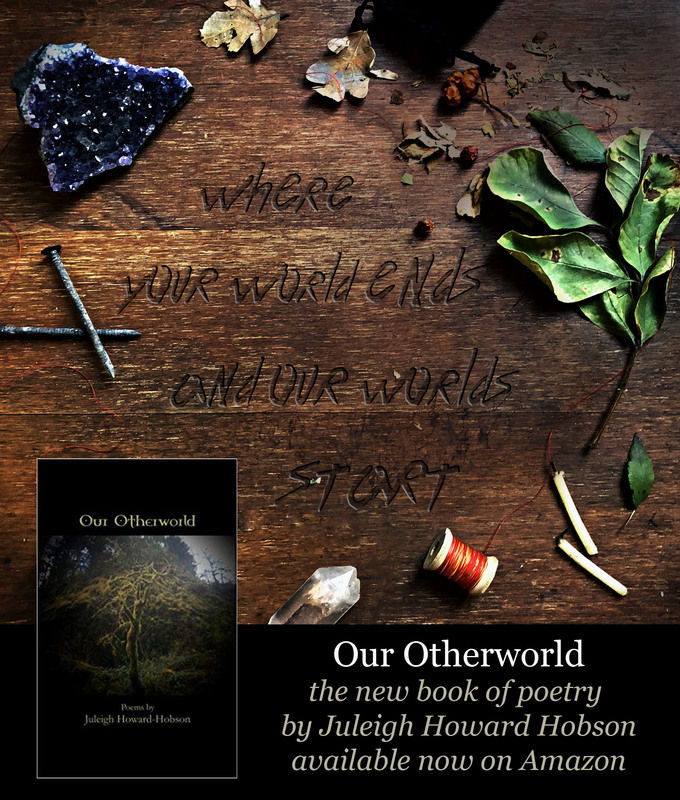 Our Otherworld by Juleigh Howard-Hobson (my new “best favorite ever” written by a lady, and what an honor it was to receive her manuscript). This is the kind of poetry that will be read by its readers again and again and again. There is much to learn, to enjoy, and to deeply appreciate as it reminds the reader to look down and around more—not just up to the sky—for what evokes a sense of wonder; to find it in a forest, at sea, in dead things transforming, and in the collective imagination of European folk. 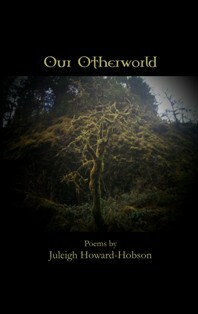 Our Otherworld proffers “Somethings” for the whole family and is available for purchase via Amazon.